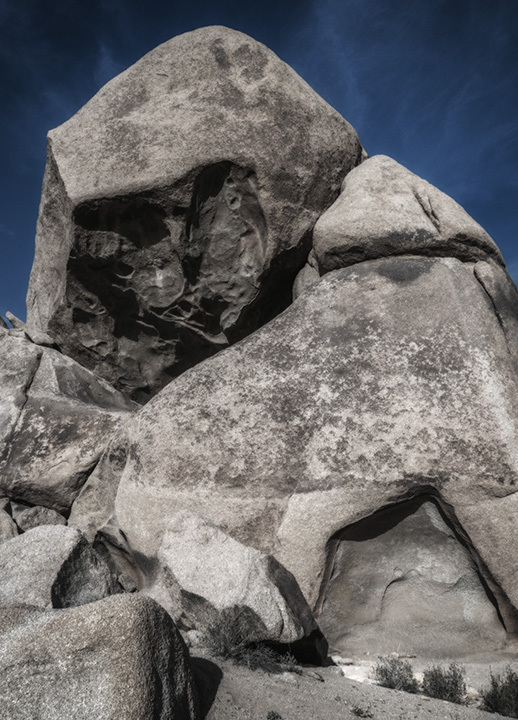 Margie and I went over to Split Rock the other day and hiked in to an area that turned out to be chock full of interesting and bizarrely shaped rocks. 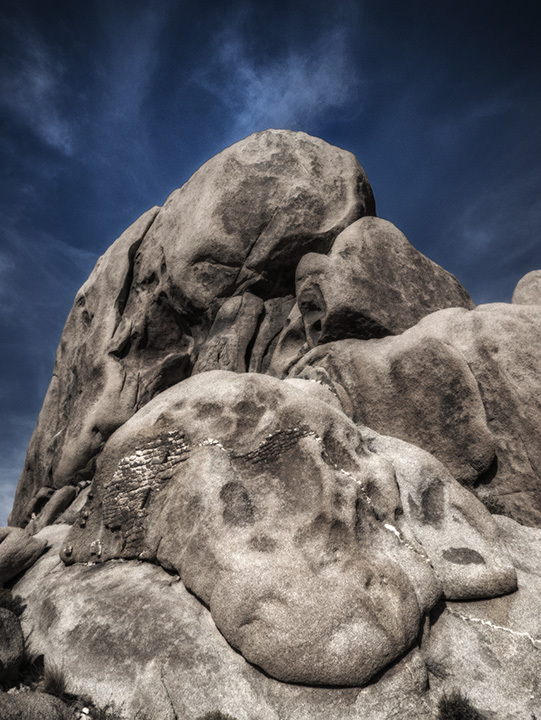 We spent a couple of hours just bouldering up and around the rocks, found a nice spot for lunch and then bouldered around some more. 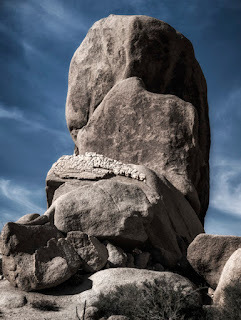 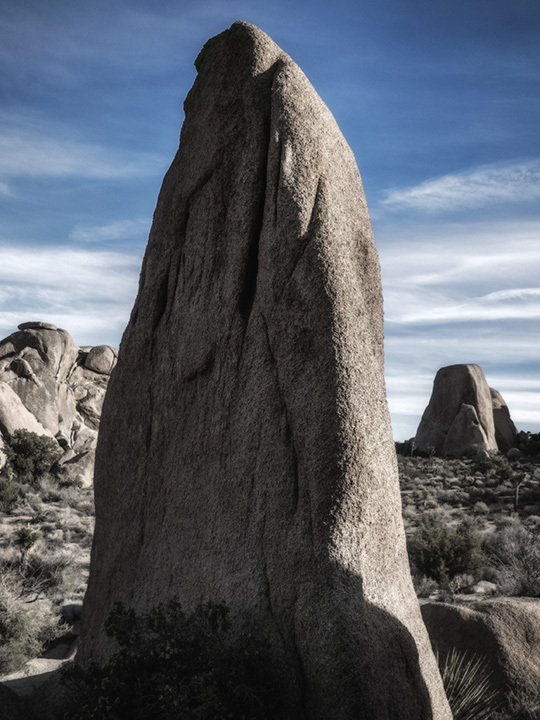 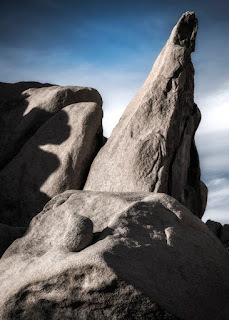 The rocks seem like something you'd find find on the moon, if you didn't know you were in Joshua Tree National Park. What a fun day, full of great finds.